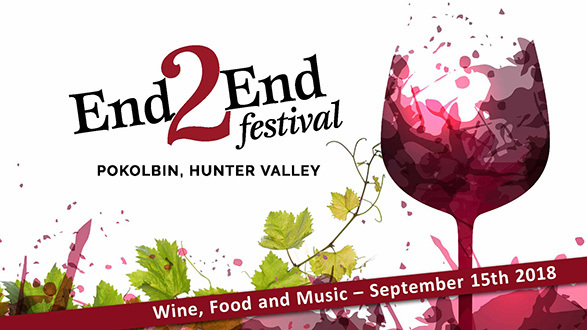 Featuring 4 venues, 20 wineries, gourmet food, live music, celebrity chefs, bush tucker, Semillon and seafood, boutique Beer and so much more, the End2End Festival will delight the senses and tickle the tastebuds. Learn, listen, laugh and love. 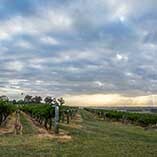 Here in Pokolbin explore your senses with fabulous wines from Tamburlaine, Peppertree and Pokolbin Estate. The End2End hub at Cypress Lakes is your quintessential home amongst the cellar doors. 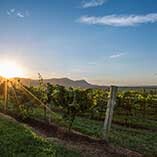 Enjoy a masterclass from legends of the industry, an afternoon of rock and R&B poolside with Sydney’s Project RED, a foodie adventure with your best mate and a glass or two of Hunter Valley Wine Country’s finest. 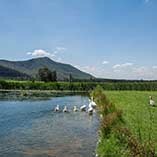 Indulge the senses with a foodies delight at McLeish Estate. 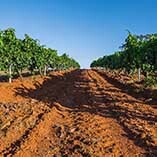 Wines and wine masterclasses from Brokenwood, Ernest Hill, McLeish Estate and Mount Pleasant. 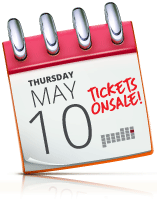 Cooking masterclasses from Celebrity Chef ‘Fast Ed’ Halmagyi, one of Australia’s best- loved TV chefs, Food from renowned Hunter restauranteur Matt Dillow and groovy tunes from Phonic duo.